Wab Kinew is a Canadian politician and writer. 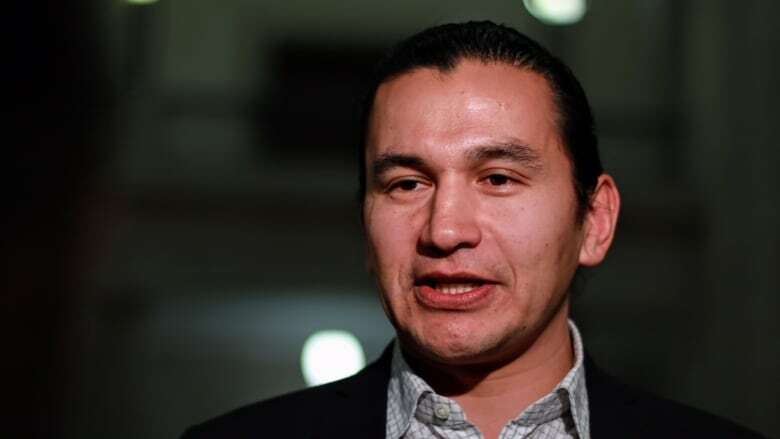 Wab Kinew is the leader of Manitoba's New Democratic Party. Prior to his career in politics, Kinew was a hip hop musician and broadcaster, hosting the CBC series 8th Fire and Canada Reads in 2015. As a panellist on CBC's battle of the books, Kinew won the 2014 edition for his defence of Joseph Boyden's The Orenda. Kinew is the author of two books: The Reason You Walk, a memoir about mending his relationship with his father before his death, and Go Show the World, a children's picture book about Indigenous heroes throughout history. Go Show the World is on the 2018 Governor General's Literary Award shortlist for young people's literature — illustrated books. Kinew lives in Winnipeg.